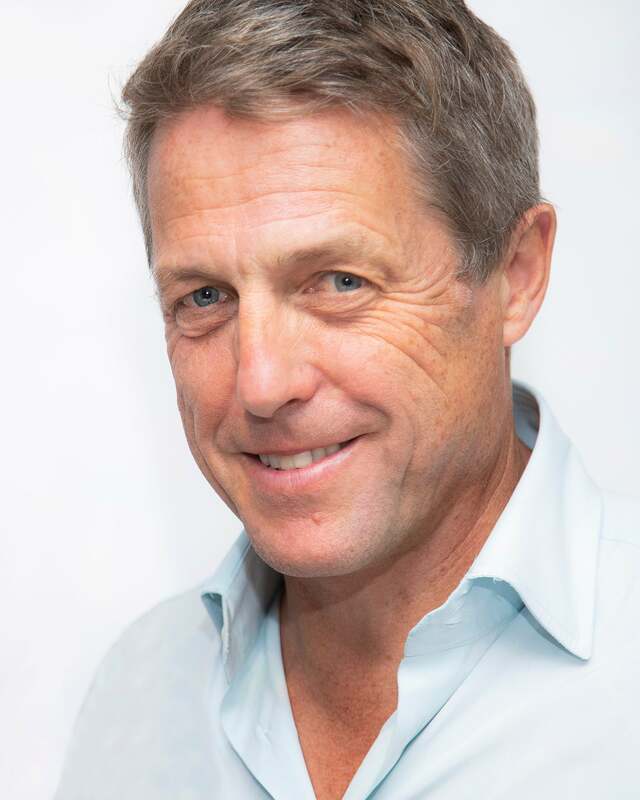 Golden Globe winner Hugh Grant returned to TV to play Jeremy Thorpe, a member of the British parliament, on Amazon’s limited series A Very English Scandal. It’s his second collaboration with director Stephen Frears - the first one was the movie Florence Foster Jenkins. Two things are important to Grant when he chooses his roles. “One is, is this a good fun part? Can I make something of this? And the second part is, is the overall project going to work, is it going to be entertaining? And those are two difficult boxes to tick. It’s quite often you can tick one but you can’t tick the other. I had a slight hesitation with A Very English Scandal only because I’m too old for the role. But, luckily, almost no one has noticed that”, a funny and sarcastic Grant told HFPA journalist Janet Nepales in London. Listen to the podcast and hear why he thinks he got his acting genes from his mother; how it affected him that he didn’t have extra money during his childhood; why cleaning toilets at an IBM office affects what computer he is using now; why he planned to study art history; what he promised himself when he was 22; when he worked with a psychopath; why he was fired from Ford; how the sketch comedy group Jockeys of Norfolk became famous; how it was working with Roman Polanski in the film Bitter Moon, in which Emmanuelle Seigner, Polanski’s wife, was the lead; why he wanted to give up acting; why he was surprised that audiences loved Four Weddings and a Funeral; how was it working with Julia Roberts on Notting Hill; what is his take on fame; why he has done fewer films than other actors; why he dreamt about golfing in the middle of the night; why he found working with Meryl Streep terrifying; which other British scandal interests him; why being a father made him nicer; why he is happy now; what being English means to him and why he doesn’t mind aging.